I picked up this bottle on a lark while I was at the liquor store. I had heard some good things about this expression and feeling adventurous I decided to give it a go. Nose: Brown sugar is the immediate scent that waifs off this bourbon, with tendrils of alcohol this slip up the nose. Underlying the brown sugar are notes of cherry, floral, and fruit. Taste: Oaky upfront with cloves, floral hints, and cherry at the end. Finish: There’s a burn at the tip of the tongue that continues to the sides of the tongue to mid palate. Hints of cherry and butterscotch linger in the mouth. This was a bourbon I liked a whole lot. It usually runs around $44-50 and I think it was worth the price. 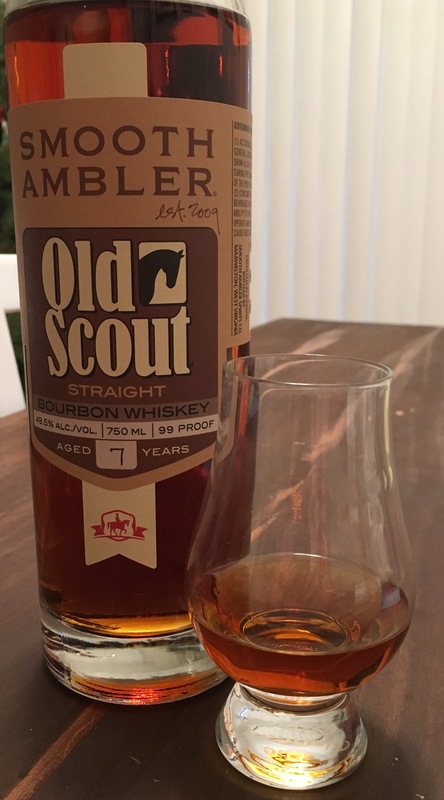 This is a bourbon that will always have a spot on my shelf.